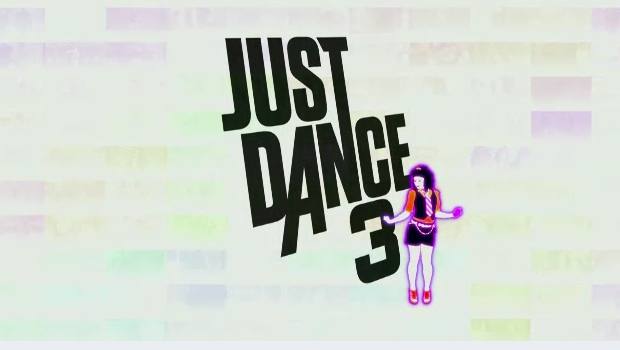 Today, Ubisoft announced Just Dance 3 is now available in the UK on Kinect for Xbox 360 and the Wii system from Nintendo. Developed by Ubisoft Paris and Ubisoft Montreal, Just Dance 3 is the new instalment in the multimillion-selling Just Dance franchise. With more than 15 million copies sold and 30 million “Just Dancers”, Just Dance is a real phenomenon that has already seduced people from all over of the world. The Kinect version also includes an additional 2 tracks on top of the 49 above. And for a short time only, a Special Edition will be available which includes a further two tracks for both Kinect and Wii versions. Just Dance 3 on the Kinect introduces both four-player simultaneous gameplay for the first-time ever on a Kinect dance video game and the all-new “Just Create” mode – where players are able to capture their own choreography to challenge friends and share online. The Wii version of Just Dance 3 includes four-player concurrent dance routines so your family or crew can really break it down and an improved “Just Sweat” mode to track personal progress making playing the game true exercise-in-disguise. Just Dance 3 will be available for the PlayStation Move for PlayStation 3 computer entertainment system on December 9 in the UK. Heres the trailer to get you excited!